Did you make it on Santa's nice list this year? In a car or in a sleigh, he's sure to stop by with gifts galore ready to unwrap Christmas morning. 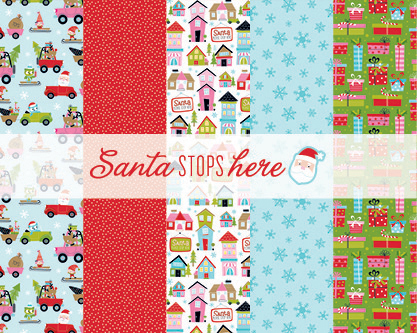 Play along with adorable trees, elves, owls and reindeer with Santa Stops Here from Bella Blvd. 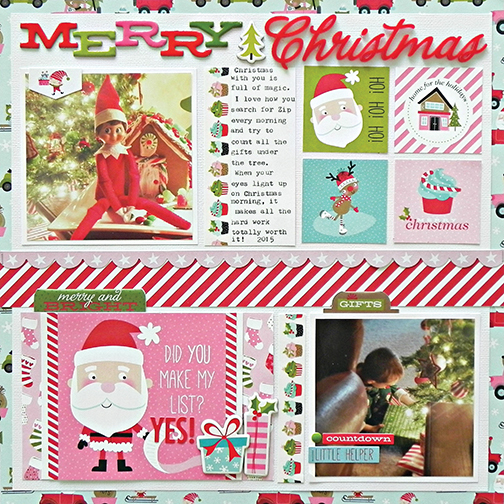 SNTA1754 Santa Stops Here Paper Pad 6x8"